这个选项和之前自动连接到开放网络(Connect to open networks)也就是WLAN助手VPN的开关是联动的. 根据Android开发文档, 手机在检测到开放网络的时候会将各种信息传给网络评分提供方, 一般默认也就是Google了. 送的数据有地理位置、MAC地址、SSID等各种信息. 而Google会回传关于该Wi-Fi的信息, 其中就包含了网速以及该Wi-Fi是否可以连Google提供的VPN等. Wi-Fi Assistant will not enable the VPN on networks you have manually joined, even if it is an open network. If you are using data, Wi-Fi Assistant probes open networks and if it determines the network is ‘good’ enough, it will stay connected and launch the VPN. If the network is not high enough quality, or the VPN cannot be established, it disconnects from that network. 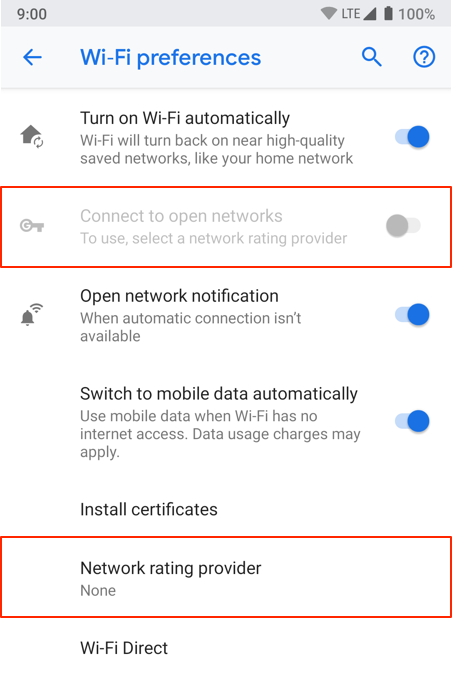 It does not save the Wi-Fi network in the list of saved networks and it will not automatically connect to that network again without testing it. There is no database of networks it connects to, it tests every time, which is why it may connect to a network one day but not the next. 首先fi的话需要开启Enhance network功能才能启用vpn, 然而要注意这里开启之后不仅手机和wifi都走VPN, 而且在Wi-Fi信号比较弱或者我们可以假定这里同样用的是Google的网络评分服务, 所以连不上Google的情况下(比如中国大陆境内)非常有可能Wi-Fi是白连, 所有流量仍旧走手机网络, 而且由于开启了VPN所以网络流量还会增加10%. 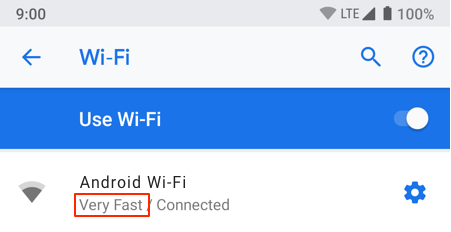 另外根据fi app的帮助页面, Google fi VPN也只在以下国家提供, 所以有很大几率使用的是和上面说的WLAN助手用的网络评分服务. 那么在这种情况下无论是在大陆境内还是香港、日本等都无法使用Google提供的VPN服务. 那么是不是完全就这么死了呢_(:з」∠)_我个人倒觉得不一定, 毕竟pixel 3才刚在日本发售, 所以有很大可能以后日本也可以用上Google提供的VPN服务. 当然人喊得多的话几率才大一些. 所以大家可以多多去Google论坛抱怨下, 说不定之后香港都会被列入列表内呢. 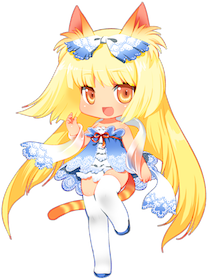 This entry was posted in 日常 and tagged google, Google fi, VPN by bi119aTe5hXk. Bookmark the permalink.